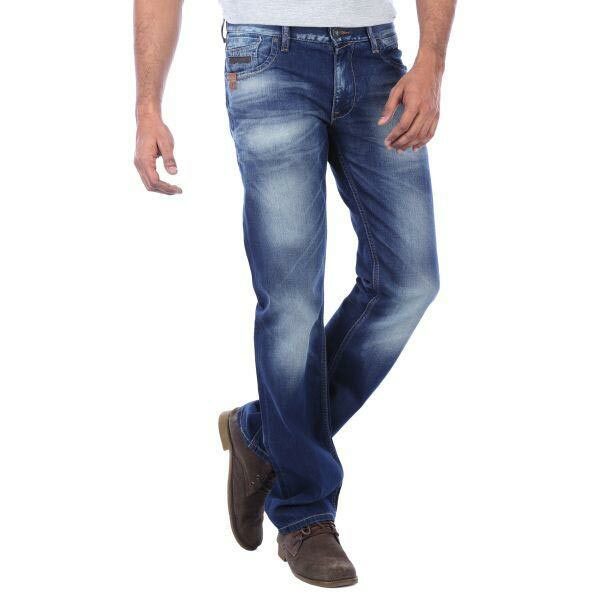 We are specialized in manufacturing, exporting and supplyingÂ Mens Cotton JeansÂ that are highly comfortable to wear. 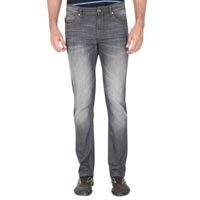 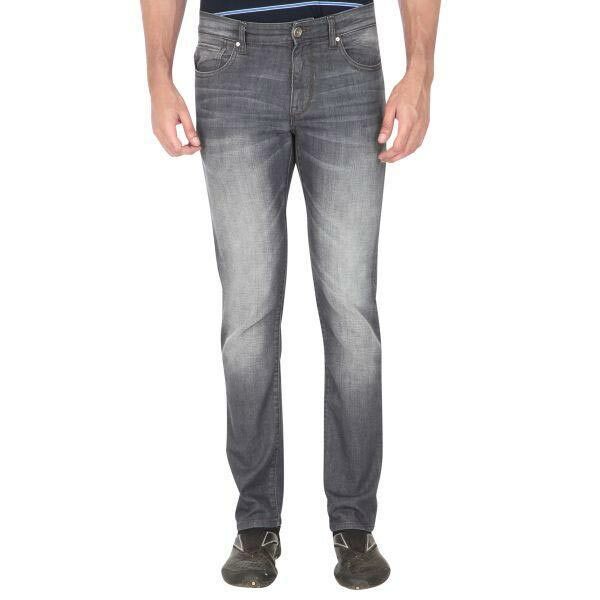 The Mens Cotton JeansÂ available with us are designed as per the latest market trends. 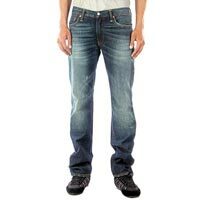 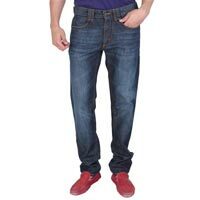 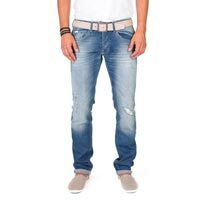 As a result, theseÂ Mens Cotton Jeans are very stylish and fashionable. 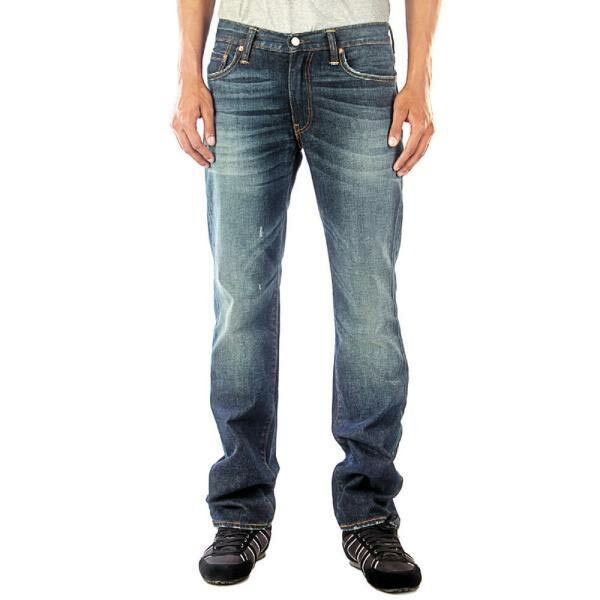 OurÂ Mens Cotton JeansÂ are the right choice for parties and casual outings. 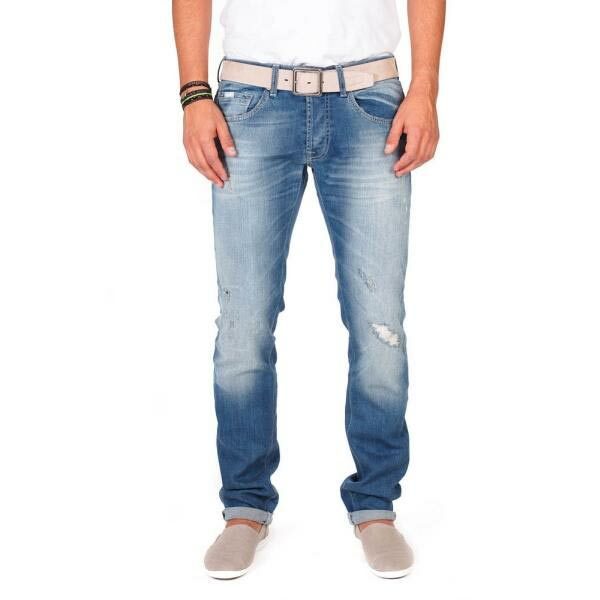 Moreover, the clients can avail these stylishly designedÂ Mens Cotton Jeans, at very reasonable rates from us.